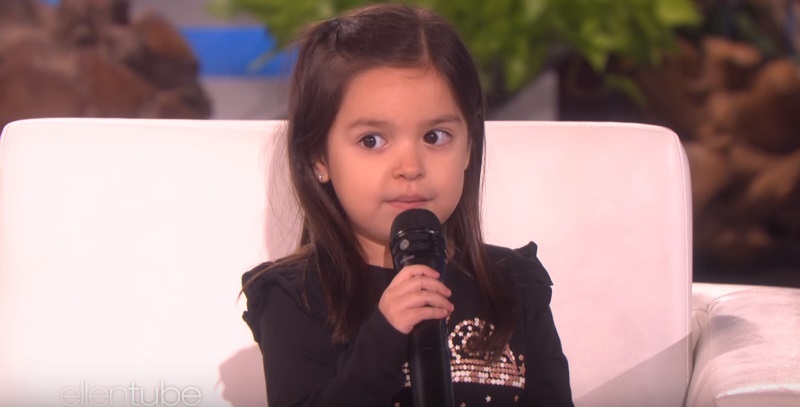 In October, a video of little Ellianna recorded on her 5th birthday brought tears to the eyes of thousands of people on the internet. 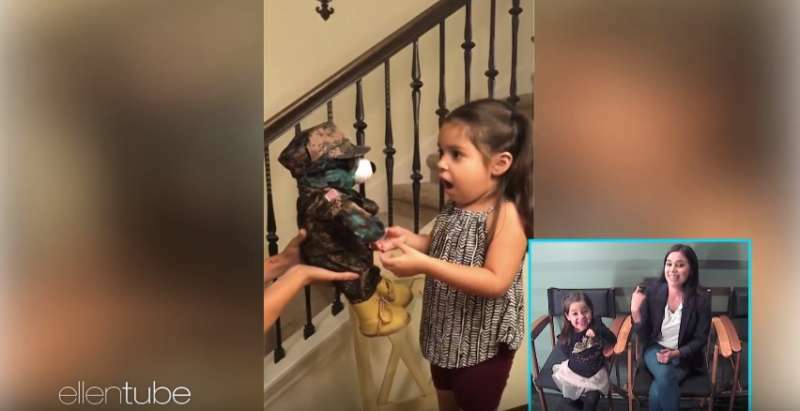 She and her mother, Vanessa, received a special package sent from her military father, David, who was away for Army basic training. In the package was a Build-a-Bear - an adorable stuffed toy wherein the giver can record his/her own voice. 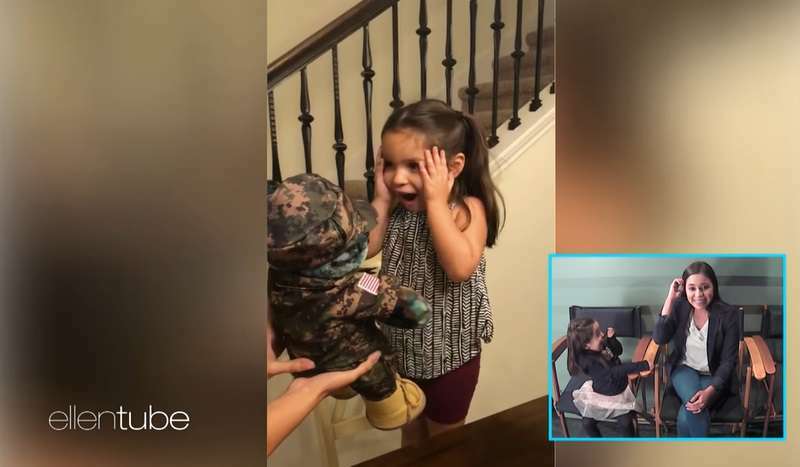 Ellianna was excited as soon as she saw the gift because the bear was built to look like a soldier. "It looks like daddy," the little girl squealed as soon as she saw her toy. Hey, baby. Daddy loves you and misses you so much! I can’t wait for you to be in my arms again. I love you! 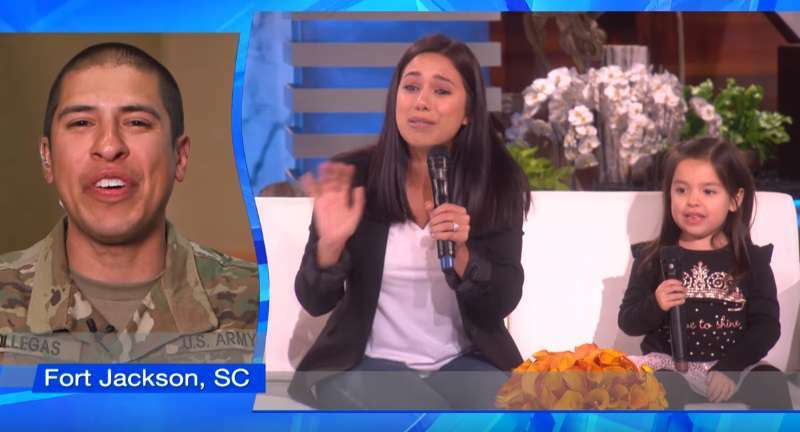 It was such an incredibly emotional moment as the girl screamed again in excitement when she realized it was her father talking. 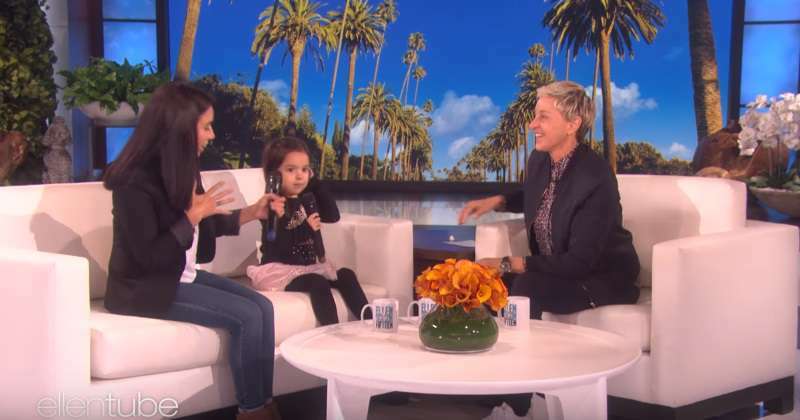 The video quickly went viral and apparently got Ellen's attention. 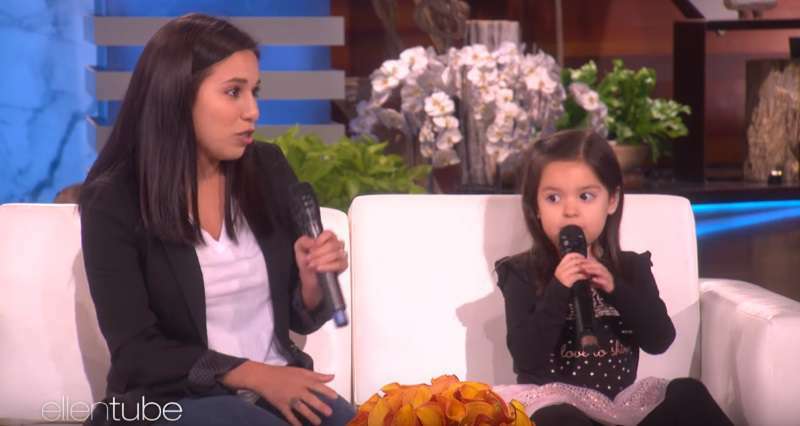 A couple of weeks later, Vanessa and Ellianna were invited to come on the Ellen Degeneres Show where the host surprised them with a virtual appearance by David. An excited Vanessa said that she and her daughter missed David very much and she wrote him letters every day. It also turned out that one of the reasons why David had to go to the training was the debt the family had. 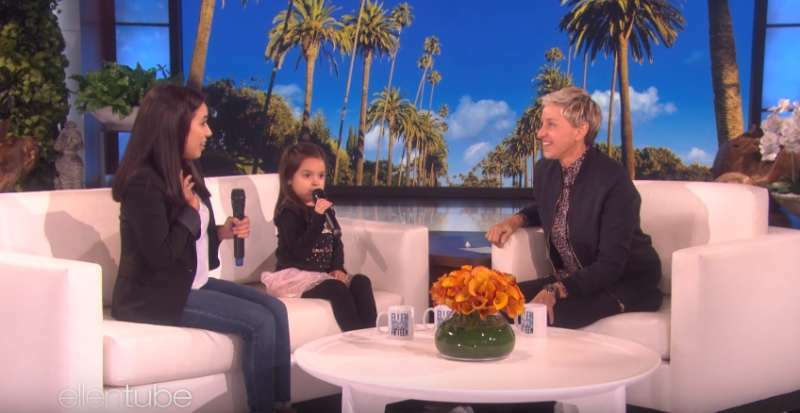 Ellen gifted them with a check of $25,000 courtesy of Shutterfly. David and Vanessa were incredibly grateful to the TV host. 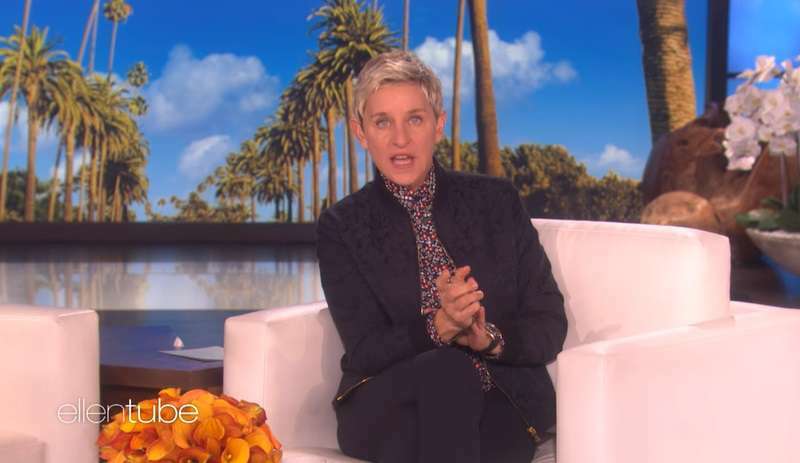 But that was not all the surprise Ellen had in store. 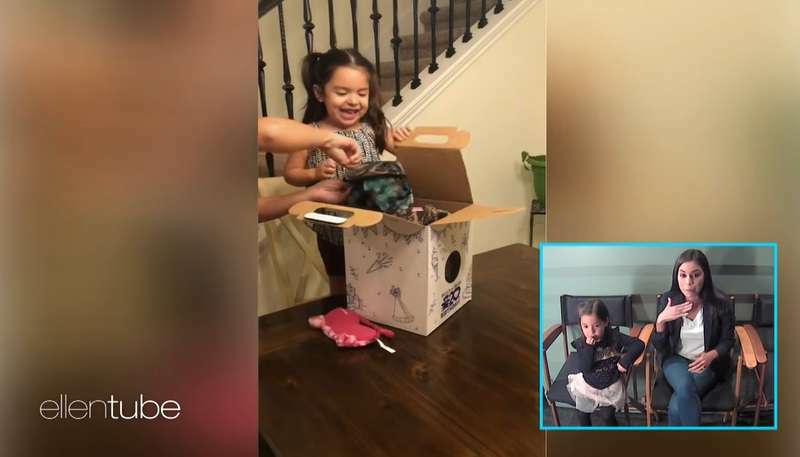 Because she missed Ellianna's birthday, the little girl received several American Girl toys as a belated birthday gift. It was quite evident that Ellen Degeneres made that family very happy. It was just so wonderful to see and Ellianna was an absolute delight.